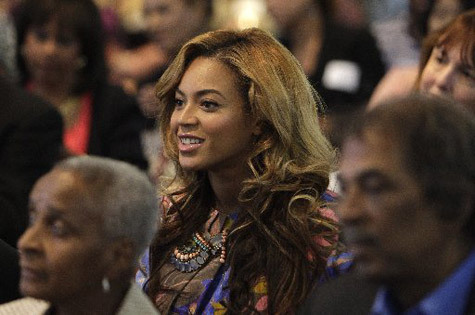 یونیورسٹی of Houston - October 3rd. . Wallpaper and background images in the Beyonce club tagged: beyonce university houston appearance photo. This Beyonce photo might contain کنسرٹ and ڈرمر.